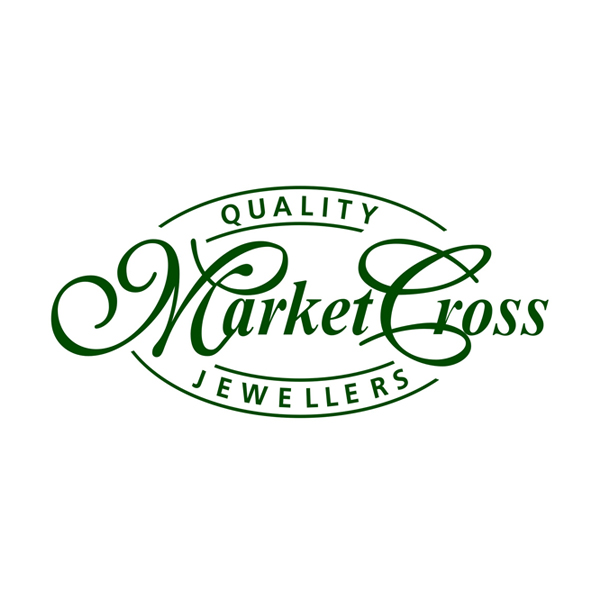 Since the first store opened in 1980, Market Cross Jewellers has grown to be recognised as one of the biggest independent Jewellers in the UK with 12 stores across the North East of England. Stocking everything from high-end watch and jewellery brands such as Breitling and Gucci to collectable gifts such as Willowtree and Swarovski. We stock a vast array of products at a price to fit any budget. With a large range of fashion brands together with some of the biggest names in luxury watches we hopefully have the products you desire. If we don’t have your choice of item on our site, let us know and we may be able to help. We pride ourselves on going that little further to help our customers in our stores.